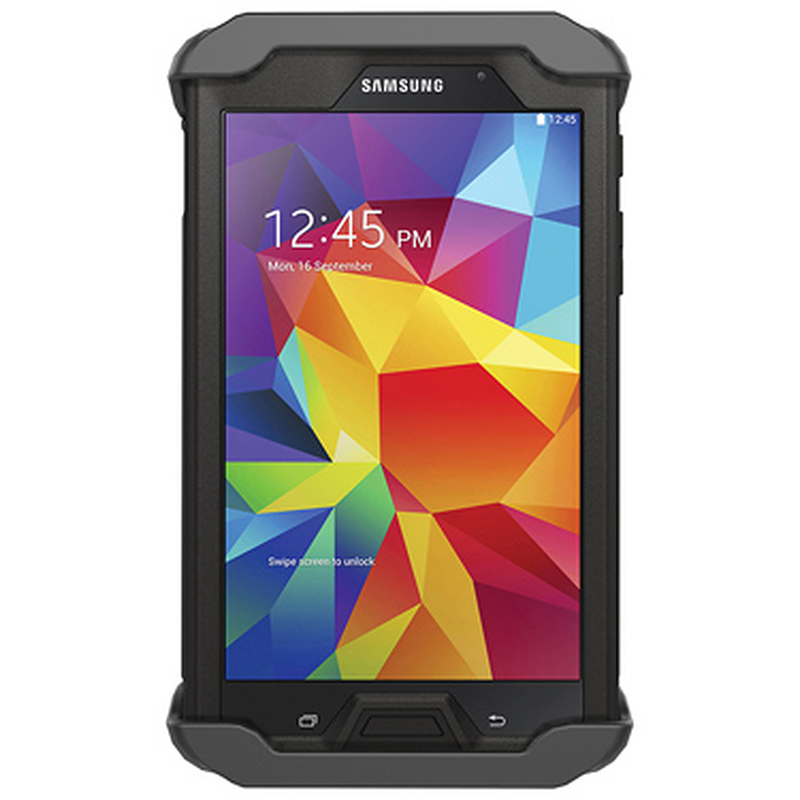 Unfortunately there is only 19 of RAM-HOL-TAB21U TAB TITE FOR 7 TABS + SAMSUNG 4.7 W-CASE left in stock. 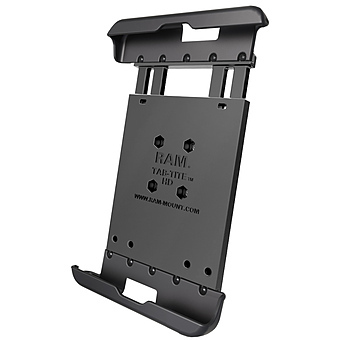 The RAM® Tab-Tite™ spring loaded, quick release cradle offers a secure fit with easy access to the mounted tablet. 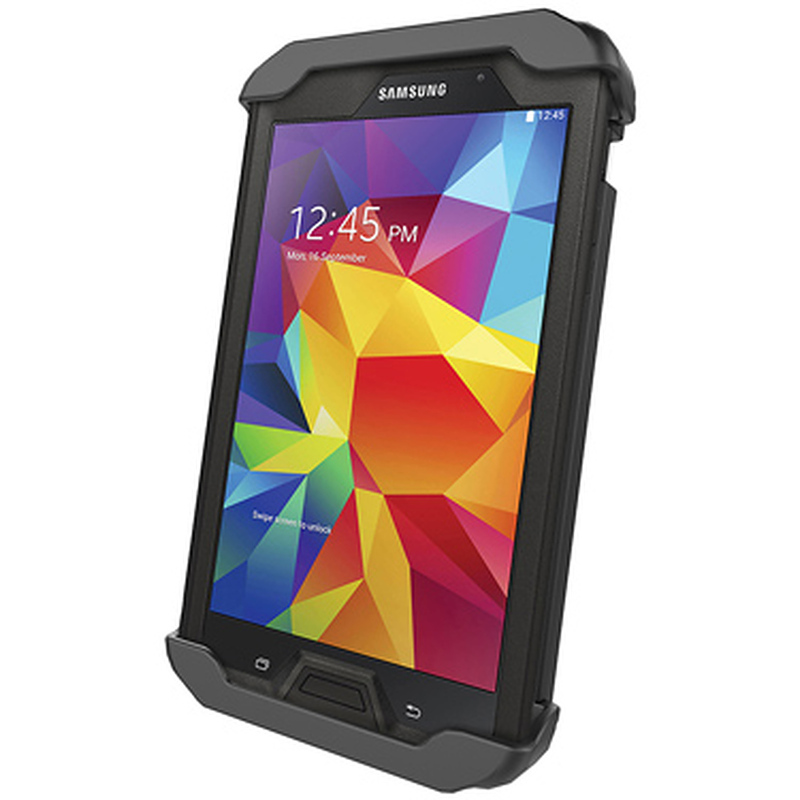 The interchangeable cup ends are designed specifically for the Samsung Galaxy Tab 4 7.0 with an Otterbox Defender case. 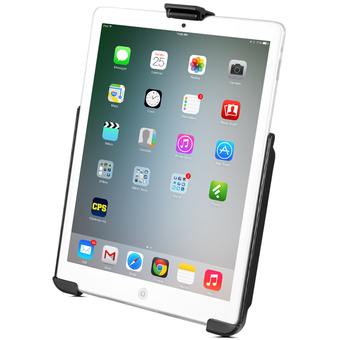 The spring loaded design makes it easy to insert and remove your tablet, along with keeping it secure in mobile applications. 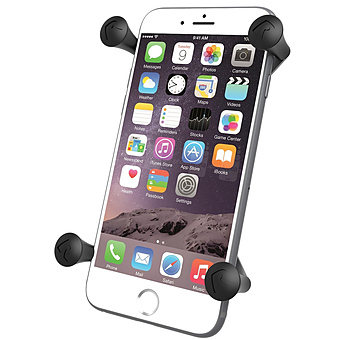 The custom end cups are designed to optimize the functionality of your tablet, enabling access to all ports and tablet functions. 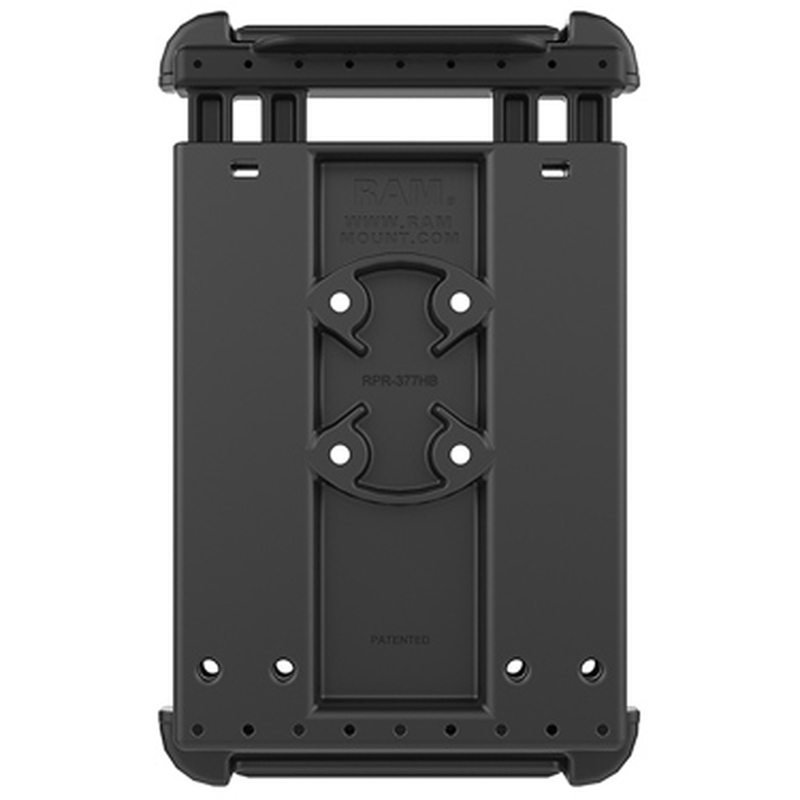 The included back plate is interchangeable with various size support cups, making it compatible with numerous tablet models. 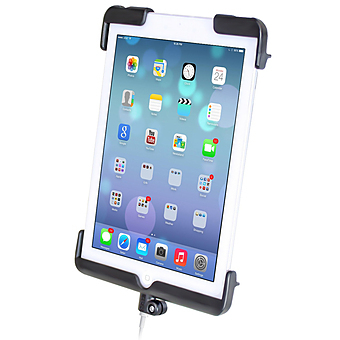 New detachable support cups are the only components needed for purchase, attach to the back plate for support of your new tablet. 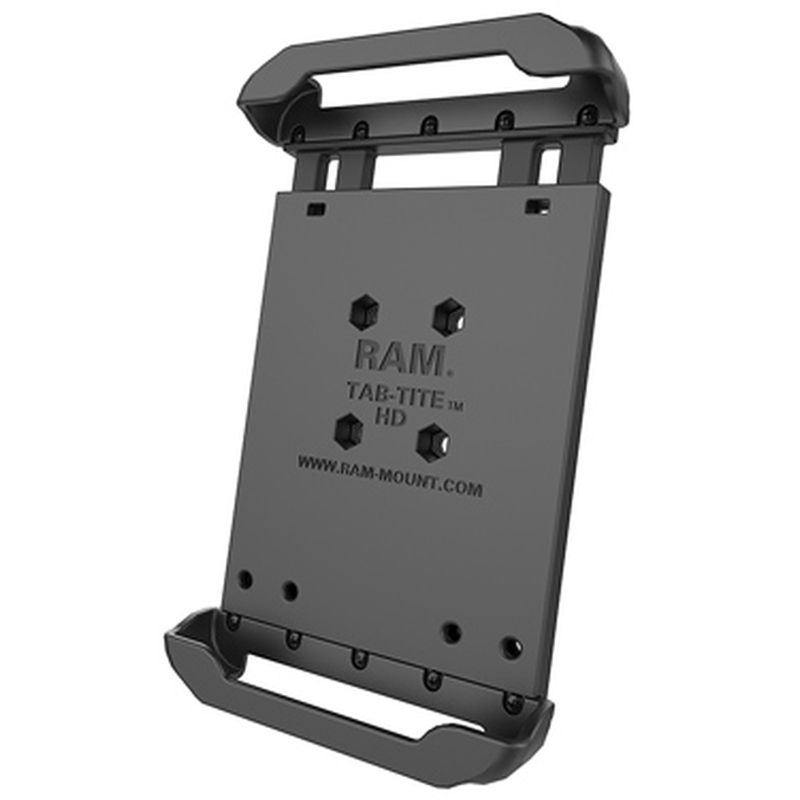 Included is a set of four nuts and bolts to connect the cradle to any RAM components or mounts that contain the universal AMPs hole pattern.